001 Too Big to Fail? Emerging technologies are going to reshape how we interact, transact, and exchange value with one another worldwide. 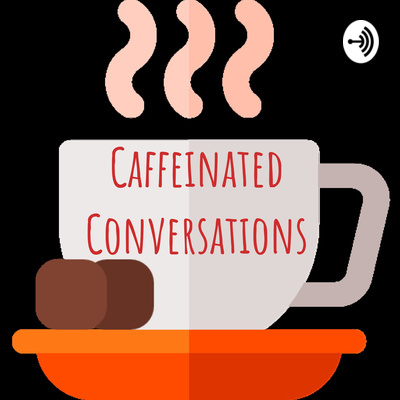 Caffeinated Conversations brings weekly ideas around emerging tech, startups, tech trends, and blockchain in easily digestible conversation. If you want to stay up to date on the latest developments in technology and learn about its significance in your life, tune in with us for weekly conversation over cups of coffee. What does this concept mean? And why does it matter? 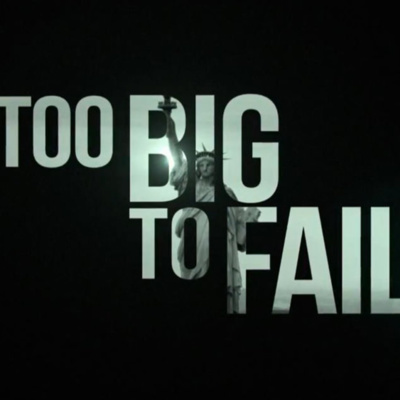 Too big to fail is this idea that essentially somebody is too important in the ecosystem they are in to be allowed to collapse, no matter what they do. Mainly used to describe juggernauts in the financial world, it’s a phrase that bodes good things for some people, and bad things for others. Check out this podcast to hear our take on how this concept applies to the current existing institutions.